Nate is a Chicago based street artist, specializing in large scale custom chalk advertisements, street painting, murals, fine art, and design. 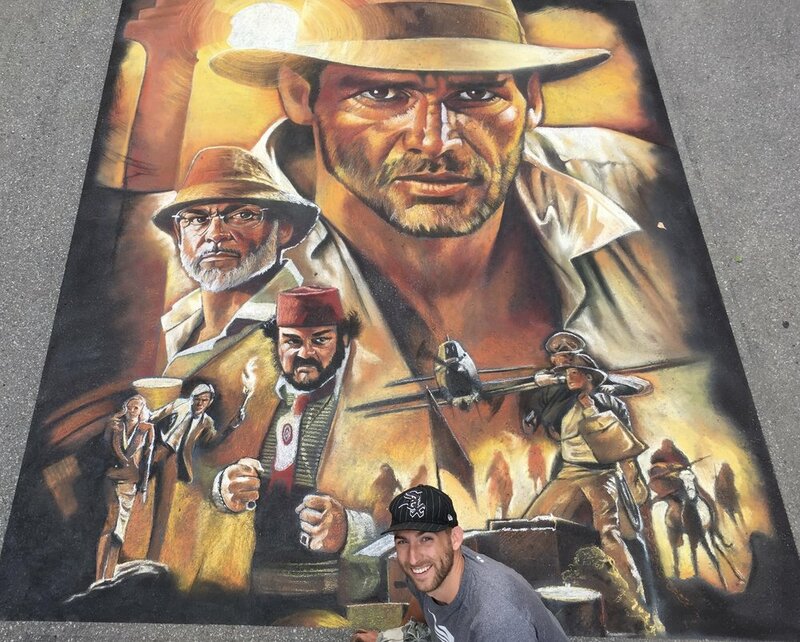 Nate is a street painter, muralist, and fine artist, with more than 7 years of experience wowing crowds and clients. With roots in both Tampa and Chicago, Nate travels across the country and around the world to create eye-catching street art installations. 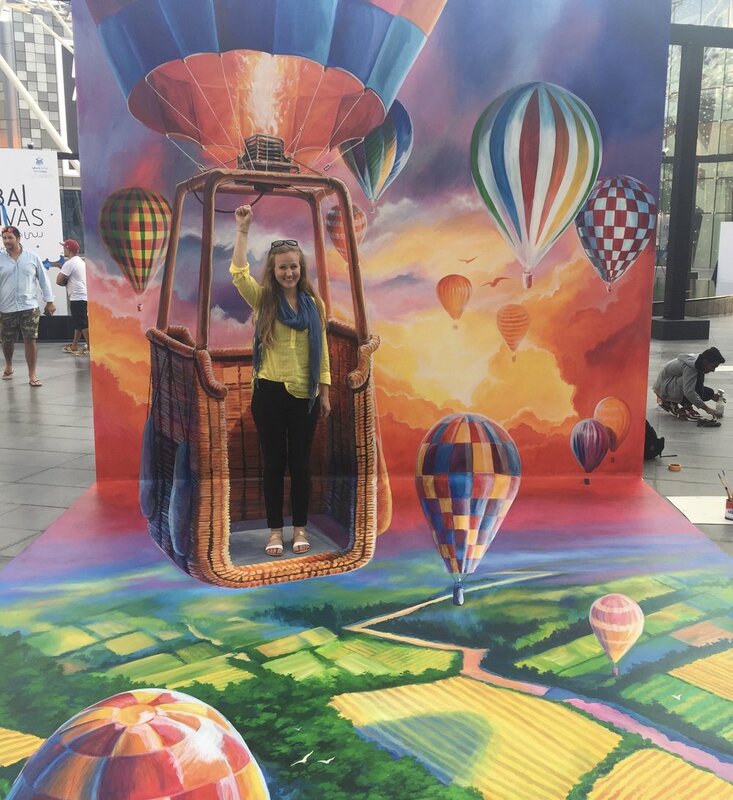 Consider bringing color and creativity to your next festival, corporate event, office, store, or social media campaign.